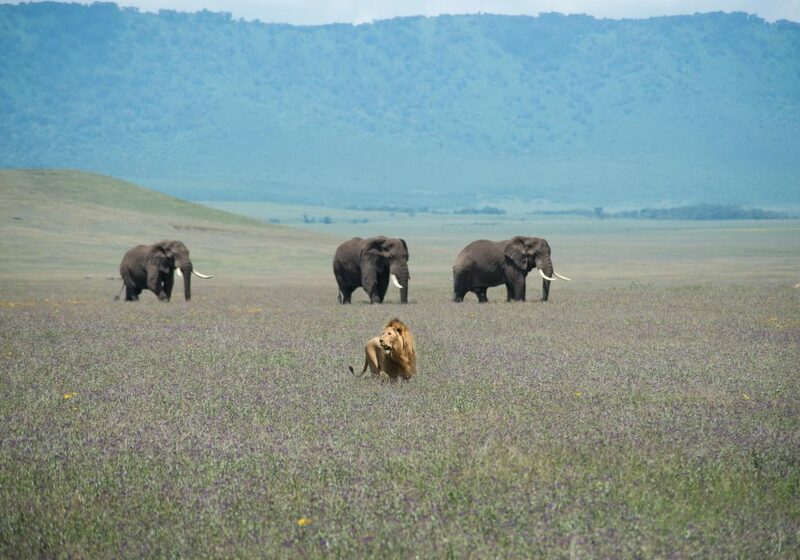 Escape into the bush of Tanzania for an unforgettable 8 day voyage. 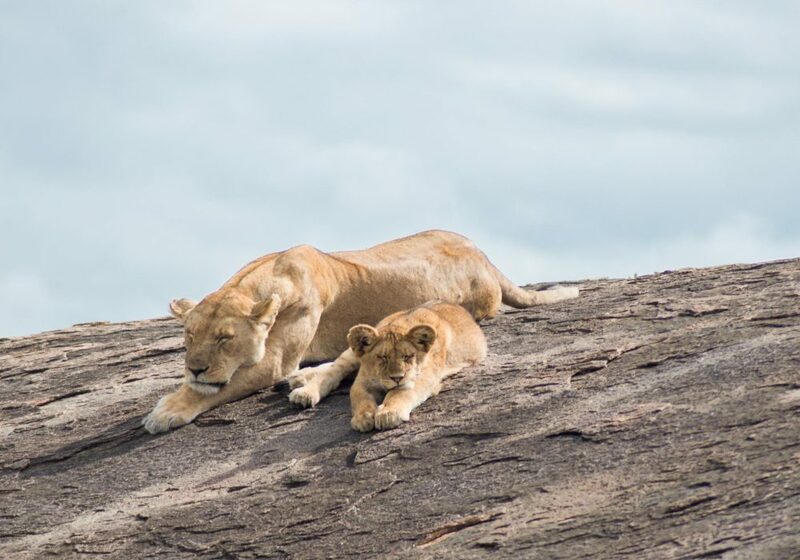 From the vast plains of the Serengeti and the sweeping views of Ngorongoro Crater, to the breathtaking size of the ancient baobab trees in Tarangire National Park you will experience the best of the Northern Safari Circuit. Fly from one stunning national park to the next in comfort and convenience aboard a private Cessna plane. 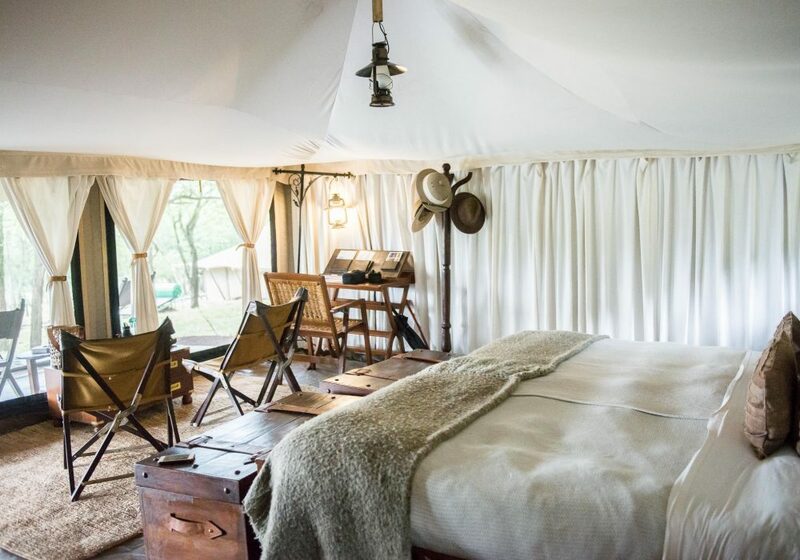 This intimate safari blends the highlights of Tanzania with surreal outdoor adventures, charming luxury camps and memorable game drives amongst the ever-changing landscape. 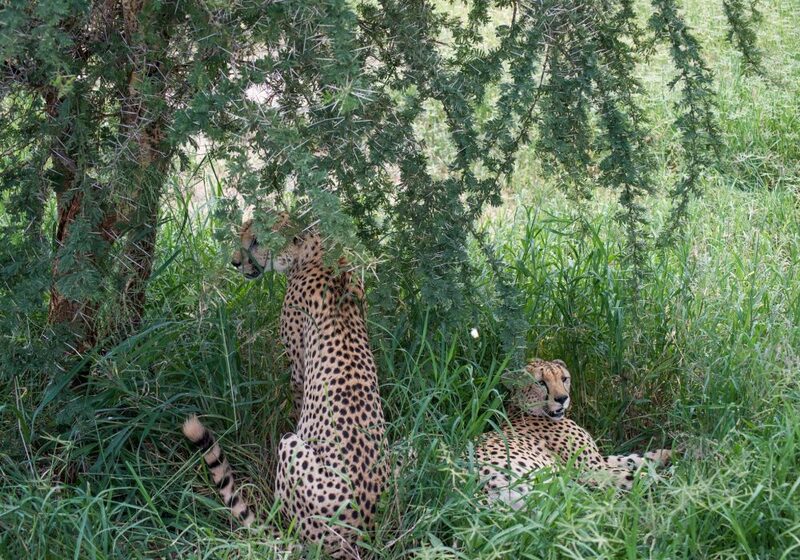 Witness the big 5 by day and the Milky Way by night. The great African safari awaits. Welcome to immaculate Tanzania. 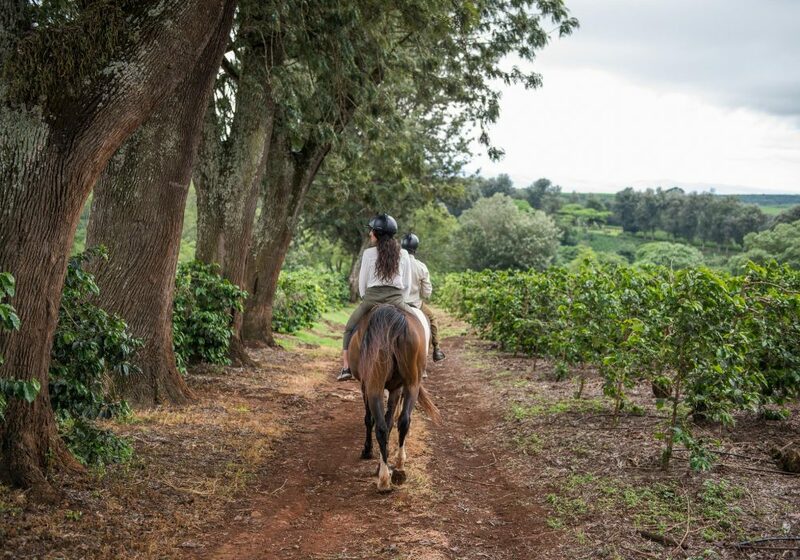 A driver will be awaiting your arrival at the Kilimanjaro International Airport to bring you to your first accommodation planted within a 1300 acre active coffee plantation. 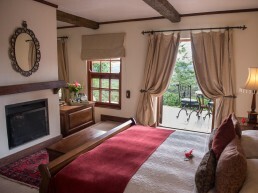 In the comfort of your private Plantation Suite, relax and recuperate from your travels, while getting a glimpse of what lies ahead as the occasional resident baboon runs by. When your first day in Africa winds down, treat your taste buds to a divine dinner. This is just the beginning. 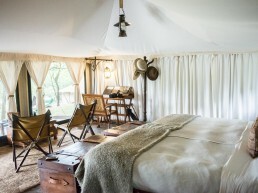 Prepare for a truly unique accommodation under the shade of massive Baobab and mighty Marula trees. 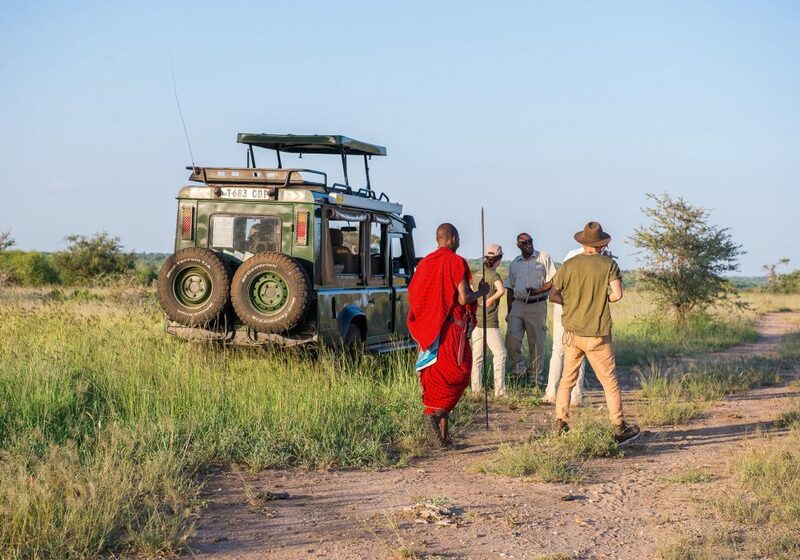 The minute you land at the Kuro airstrip, your first safari awaits. 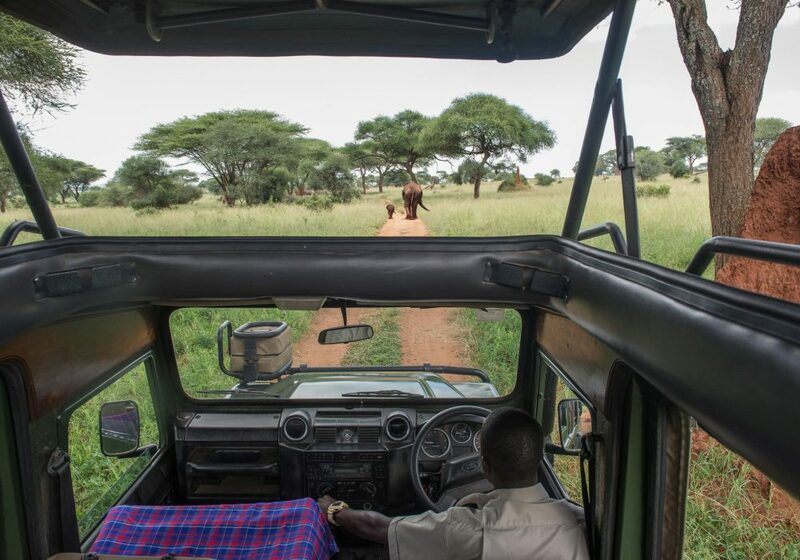 Watch parades of elephants casually pass your open-air safari vehicle, spot herds of antelopes, and even search for the elusive cheetahs as you make your way through Tarangire National Park towards your luxurious hideaway, nestled amongst the ancient African treetops. Get a taste of culture, a dose of nature and be present during those beautiful nights in the bush. 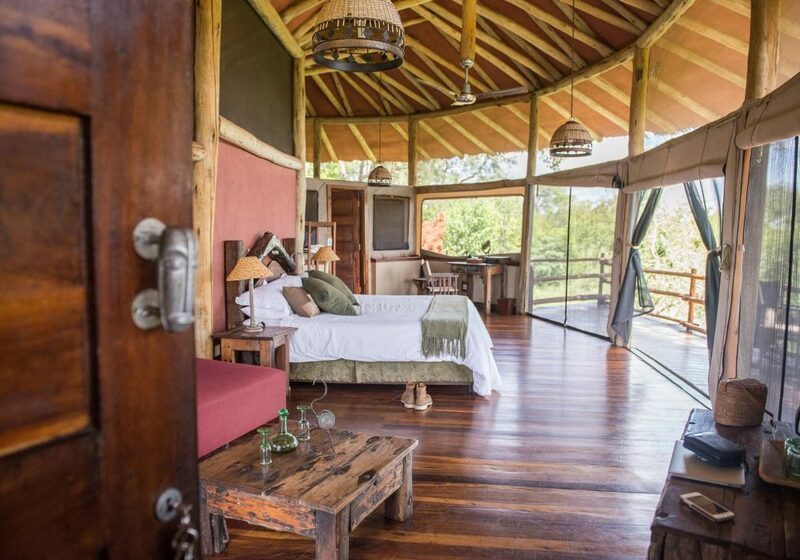 2 Night Stay in luxurious "treehouses"
Venture onwards into the grandeur of the Tanzanian highlands right to the crest of the world heritage site — The Ngorongoro Crater. This 600-meter deep volcanic crater is the worlds largest unflooded and unbroken caldera. 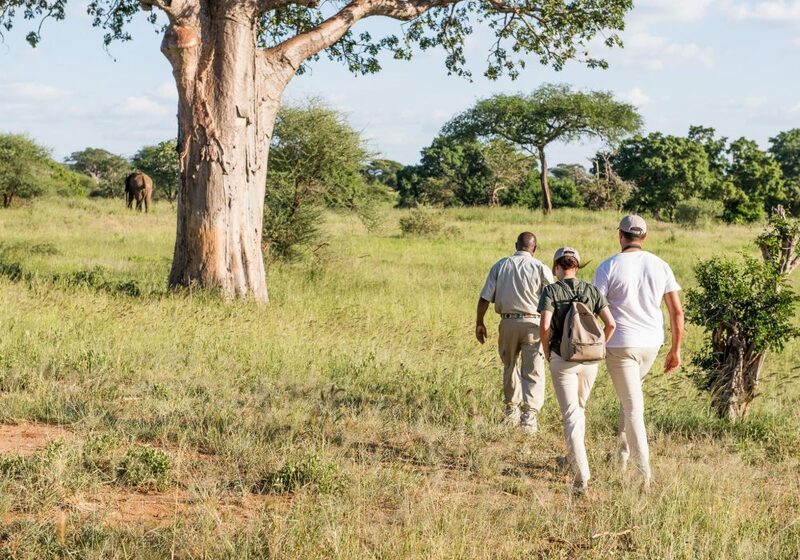 If you haven’t already spotted the Big Five, you will be able to roam the 64,000 acres of this expanse for a chance to tick them all off your list. 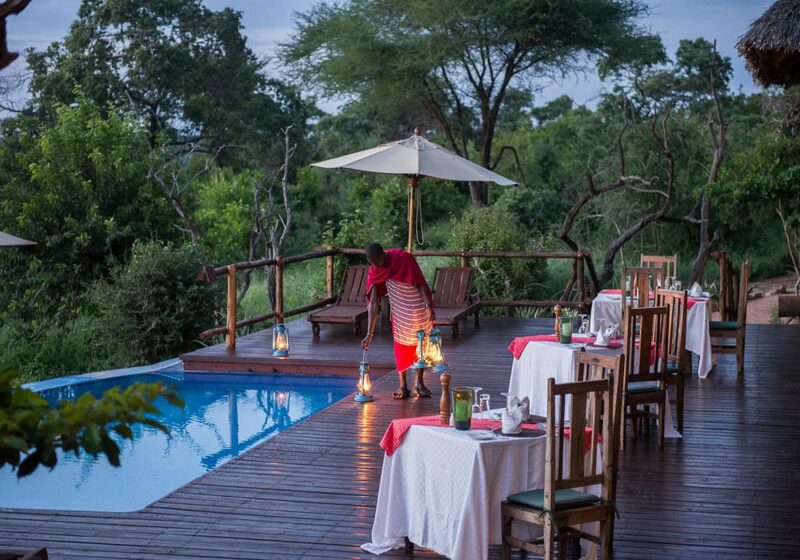 A safari within the crater paired with a luxurious manor mixing African hospitality, old Afro-European architecture and 5-course meals, it begs the question what can top this? 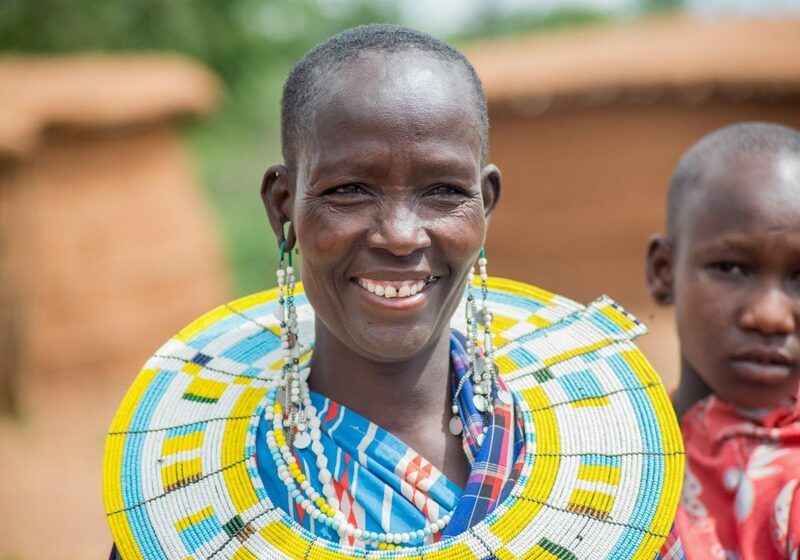 In the Maasai language, Serengeti means endless plains and there is no better place than here to experience the essence of the original mobile Safari. 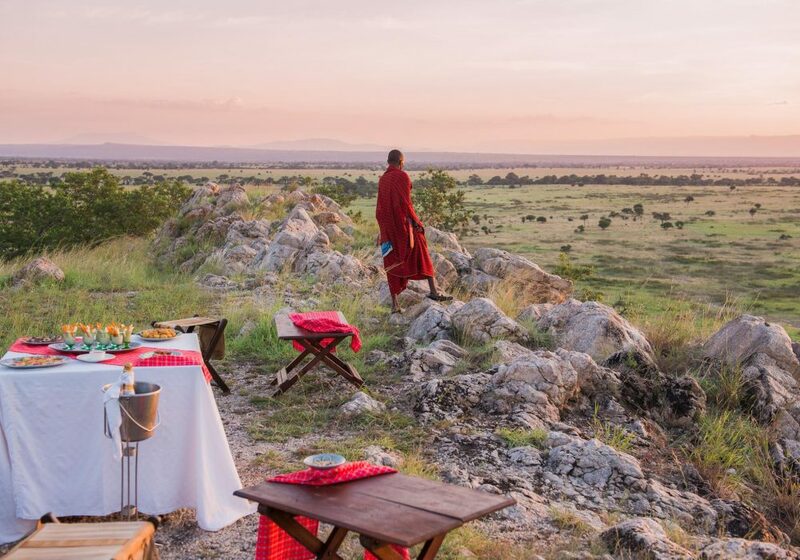 Enjoy sweeping views overlooking Moru Kopjes, Lake Magadi and the plains beyond. 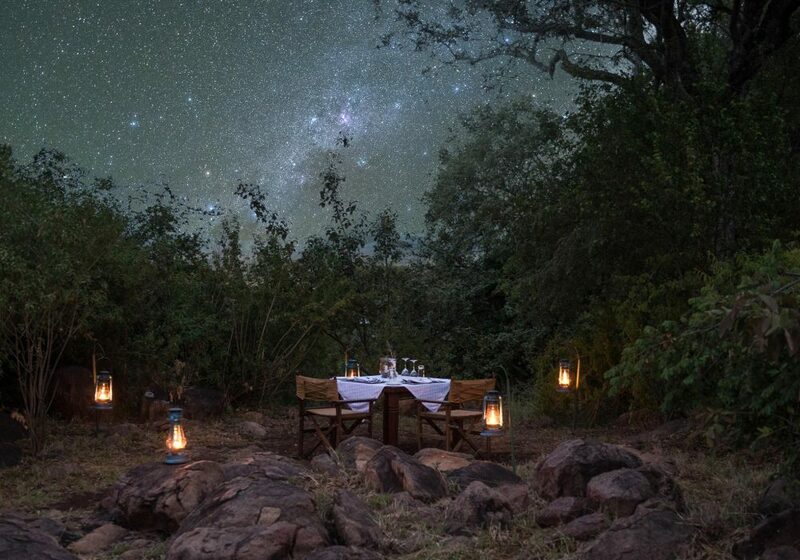 Dine beneath the stars and awake before dawn to catch a snippet of the great wildebeest migration or spot a pride of lions soaking up the morning sun. Your stay in the Serengeti will be everything but ordinary. 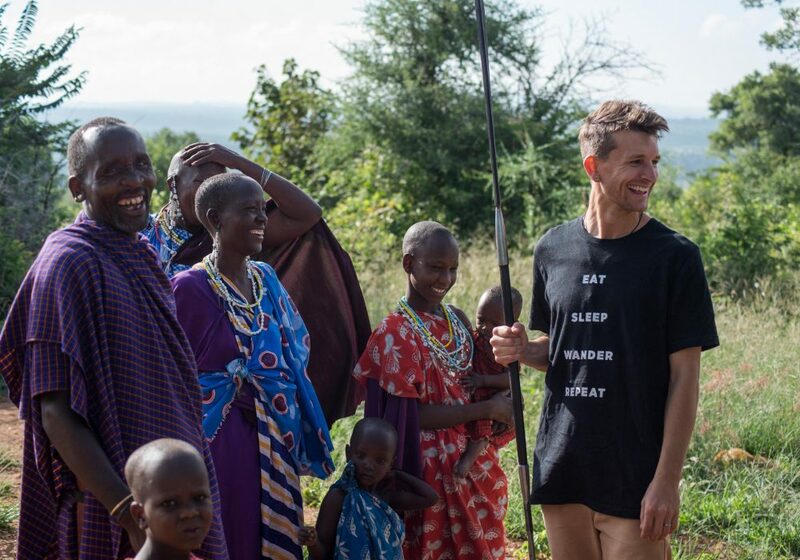 After yet another delicious meal in the bush, return back to Arusha, to where it all began. 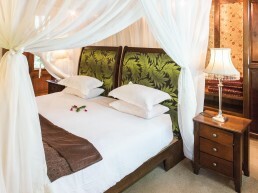 Here you will get a day room to relax and freshen up before leaving for your onward flight or check in for one last night at the Plantation Suite before flying out from Kilimanjaro the next day. 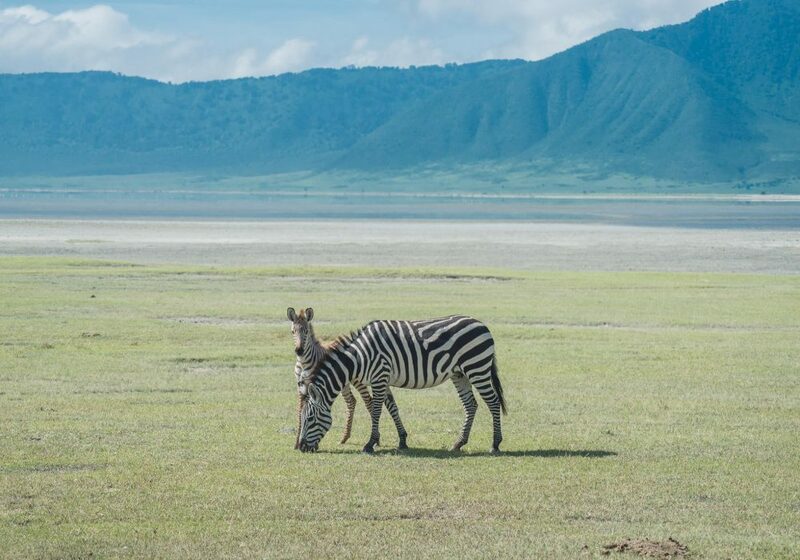 This Escape to Tanzania won't book itself!